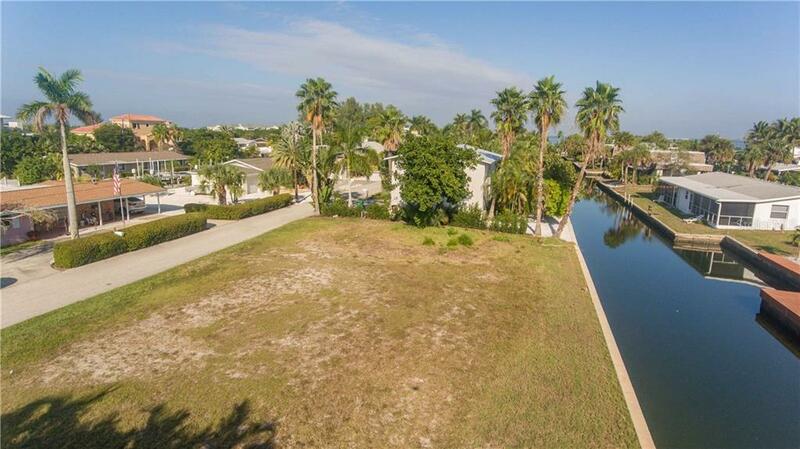 Ask a question about 700 Tarawitt Dr, or schedule a tour. 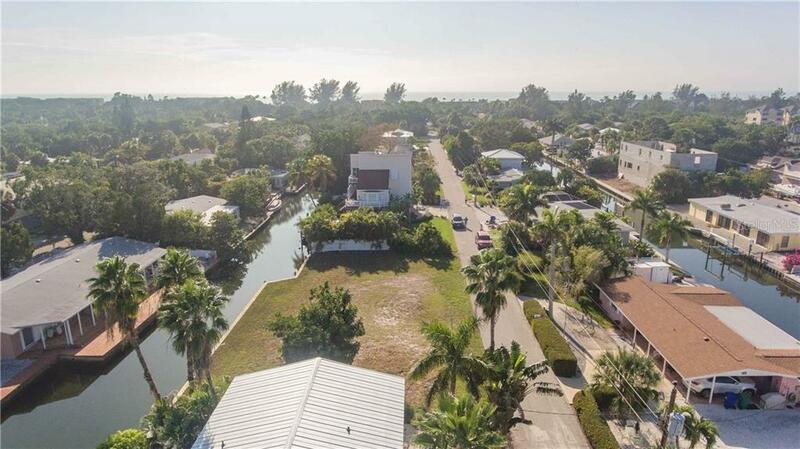 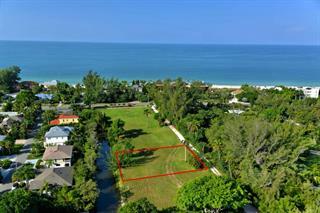 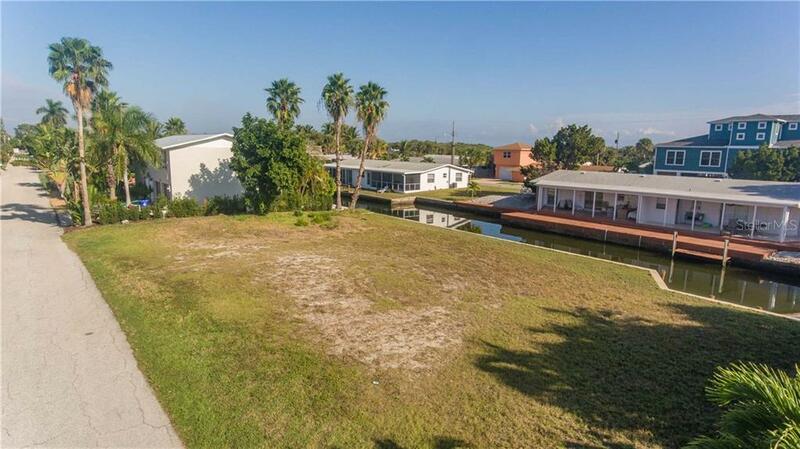 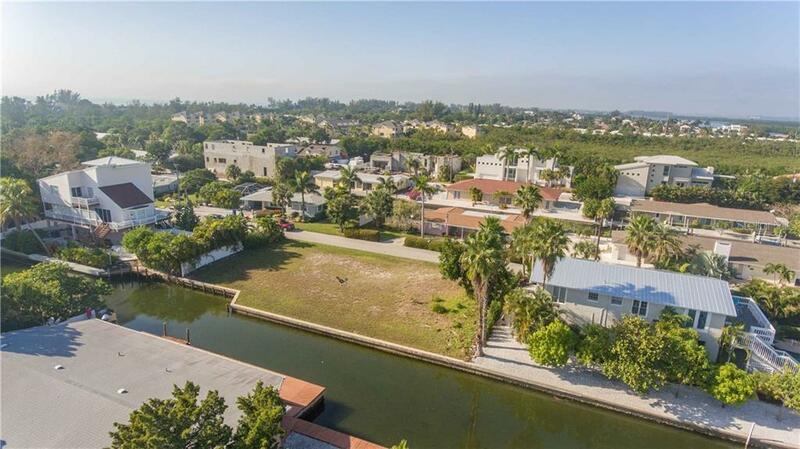 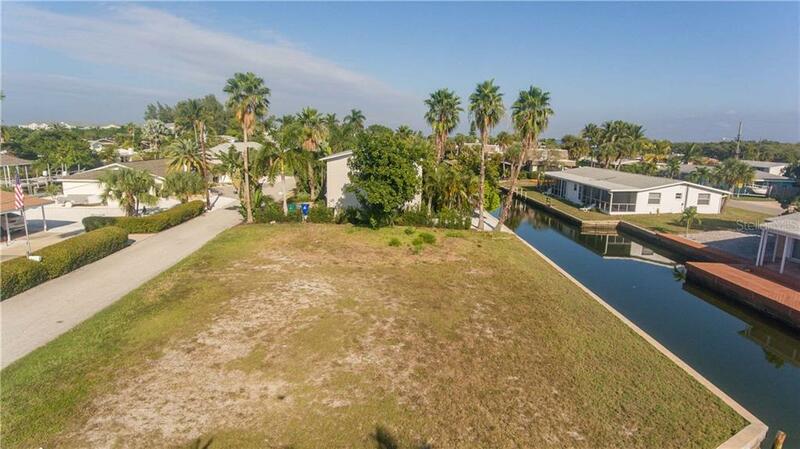 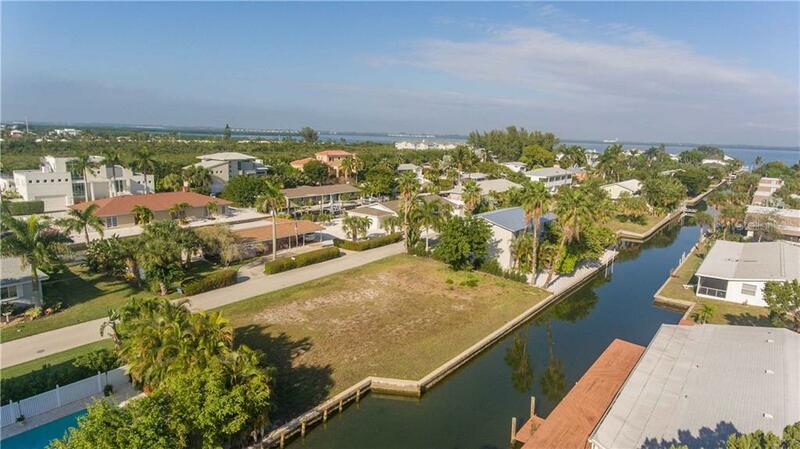 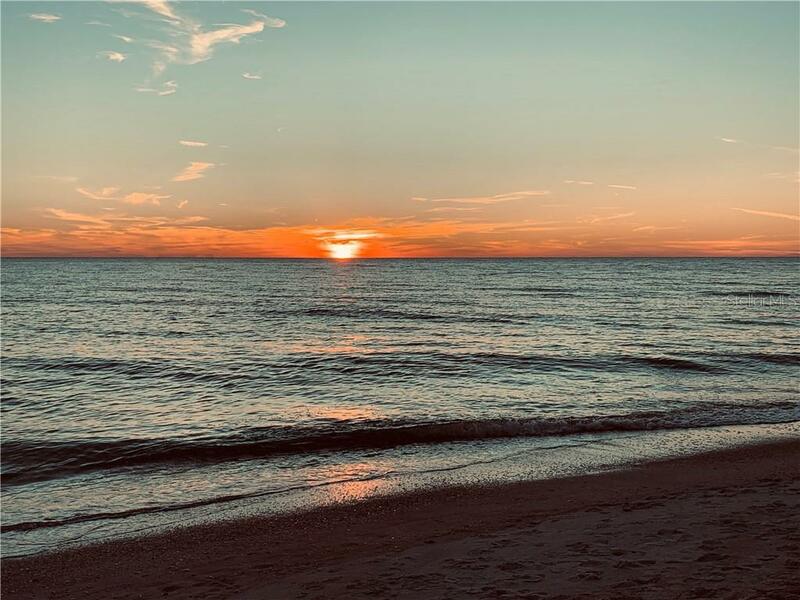 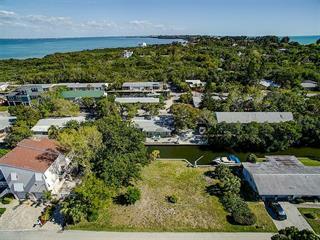 One of the lowest priced canal front lots on Longboat Key! 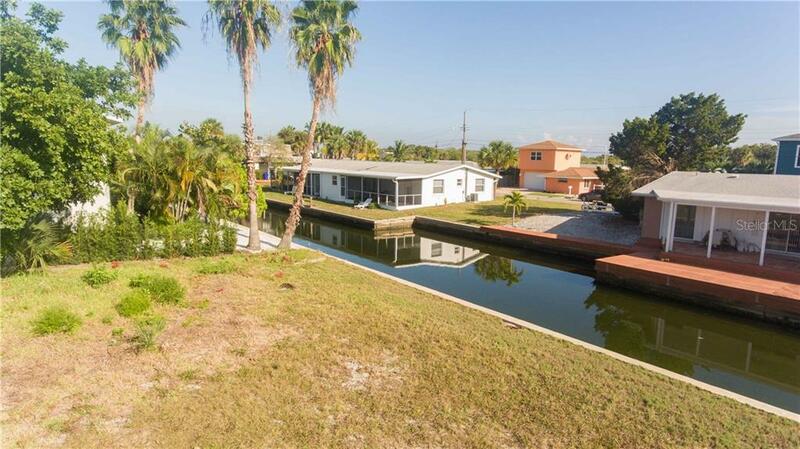 Ready for you to build your dream home and pull your boat out back. 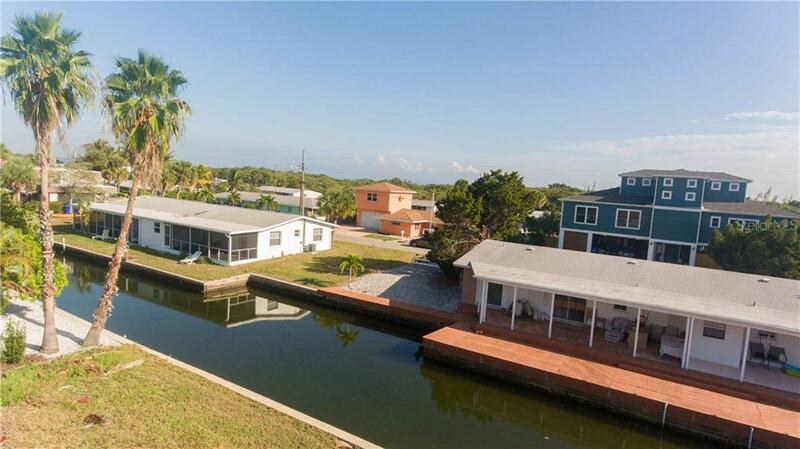 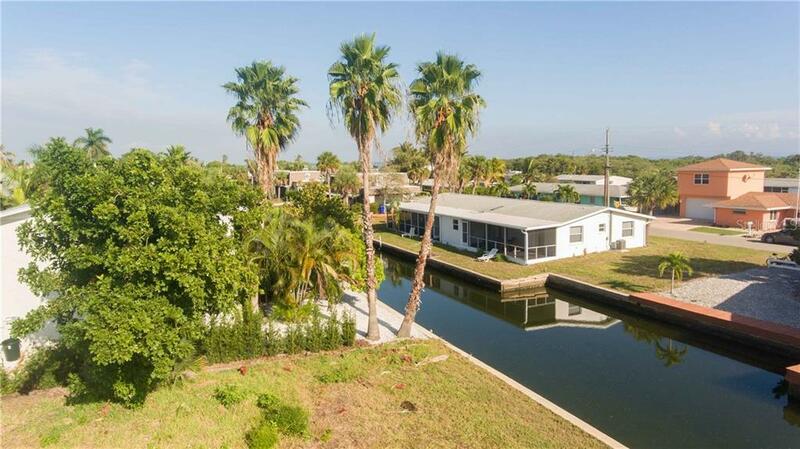 Fabulous fishing and boating await with no fixed bridges to the intercoastal waterway and the sparkling Gulf... more. 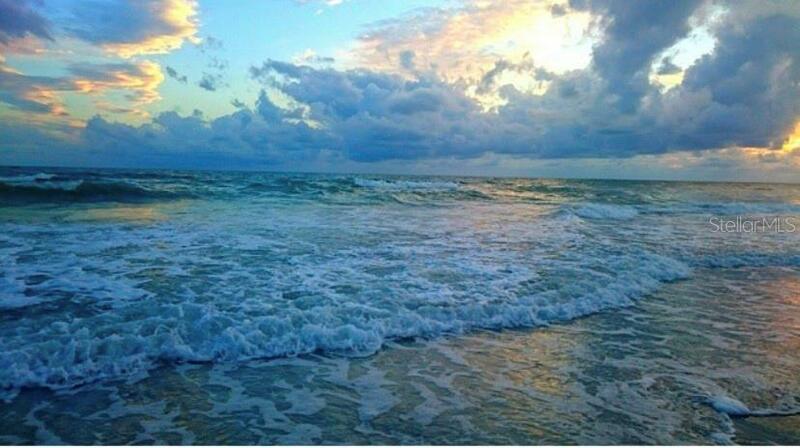 of Mexico. 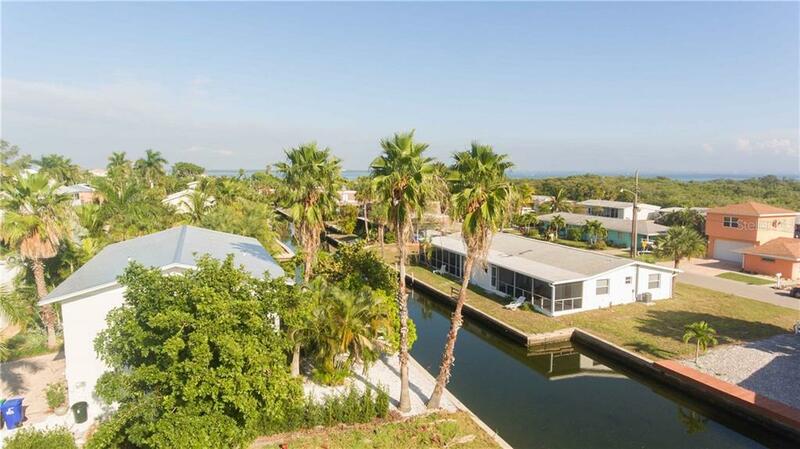 Imagine kayaking, paddle boarding or just enjoying the island lifestyle. 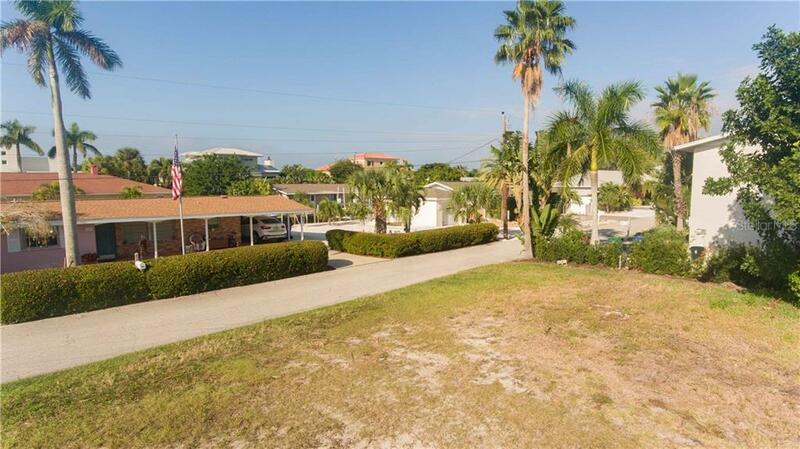 Situated midkey, with deeded beach access, the location is perfect. 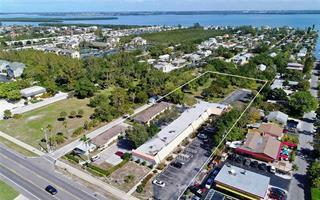 It is surrounded by fine restaurants, and Joan Durante Park. 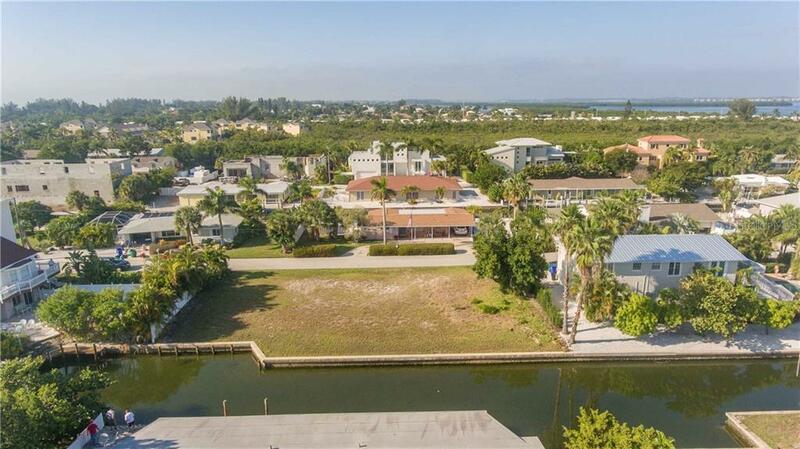 Just a short drive away is world famous St.Armands Circle and the arts and culture of downtown Sarasota are just over the bridge.